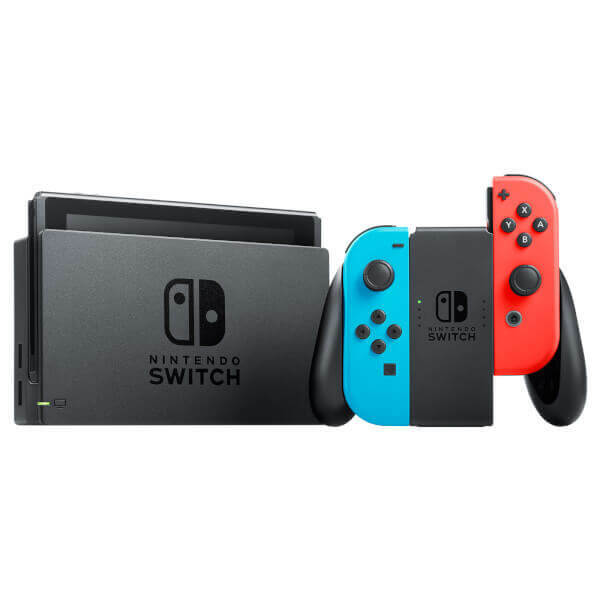 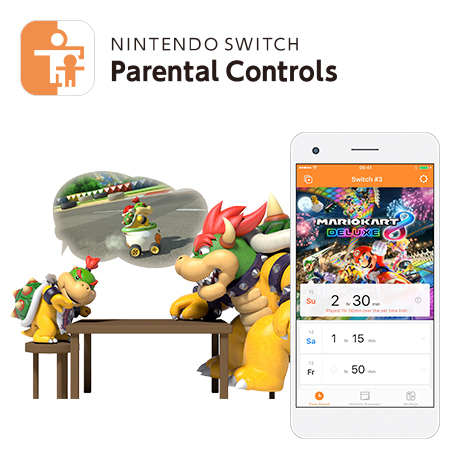 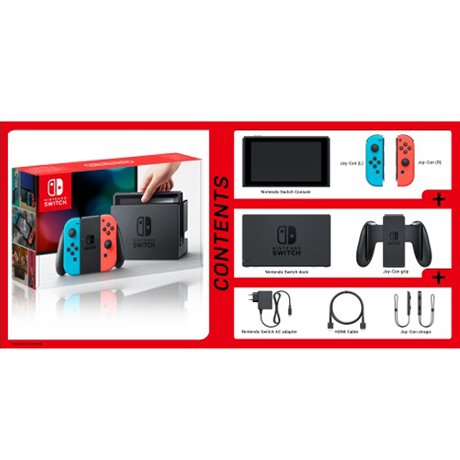 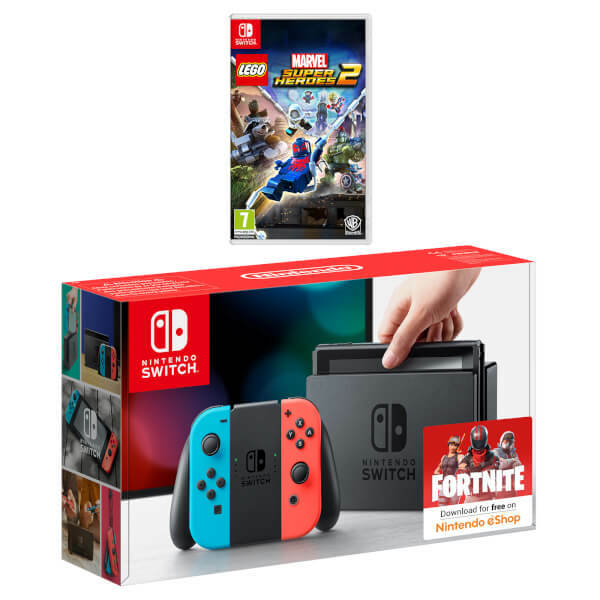 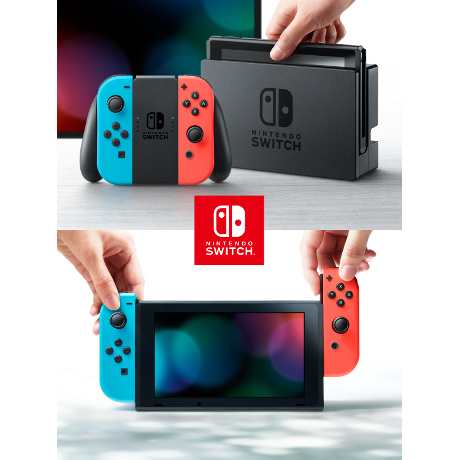 This bundle includes a Nintendo Switch console with Neon Blue / Neon Red Con Controllers and Lego Marvel Superheros 2. 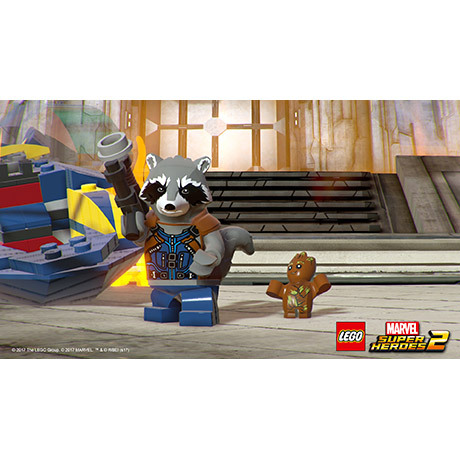 LEGO Marvel Super Heroes 2 brings your favourite heroes from the Marvel Universe and sets them on a mission of cosmic proportions. 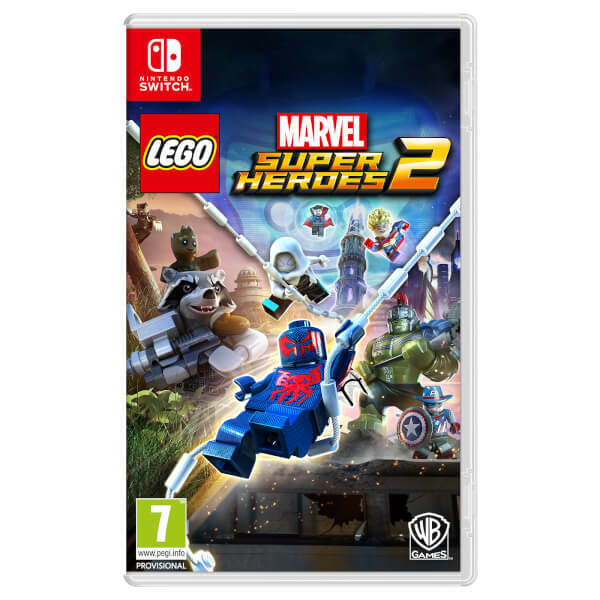 Melding Marvel with LEGO's signature humour over a extensive campaign consisting of 18 different locations, players will go head to head with the time-traveler Kang the Conqueror to save the universe! 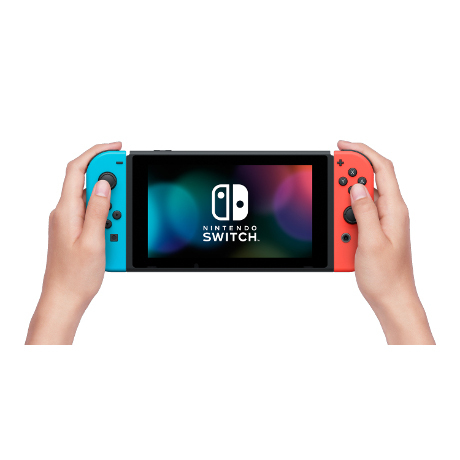 Play as your favourite superheroes such as the: Spider-man, Guardians of the Galaxy, Captain America, Thor, Hulk, Black Panther and More! 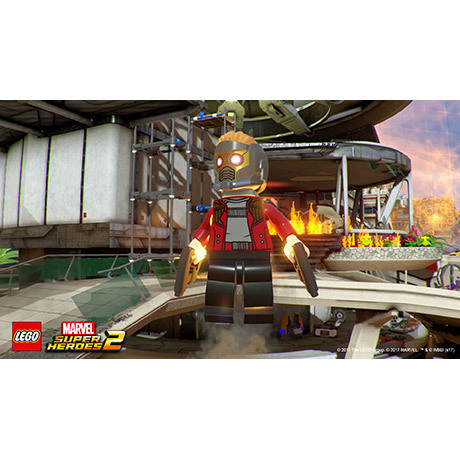 See familiar places and events such as the Avenger's Mansion, the City of Wakanda, the home of the Nova Corp; Xandar, Knowhere; run by a certain talking Russian dog, Sakaar from Planet Hulk and many more! 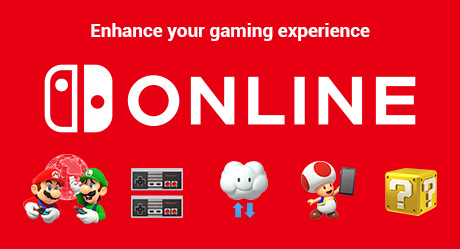 All pulled directly from your favourite comic books. 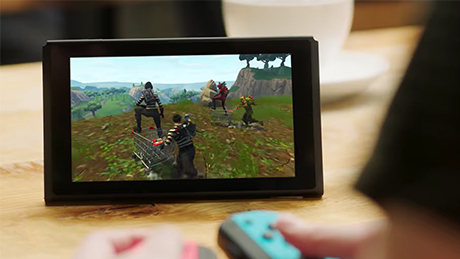 Play either by yourself in single player or bring friends for up to 4 player co-operative or competitive multiplayer battle mode or in the campaign and enjoy the comedy and gameplay that LEGO games have been known for.